Our universities are committed to keeping college affordable and within reach. 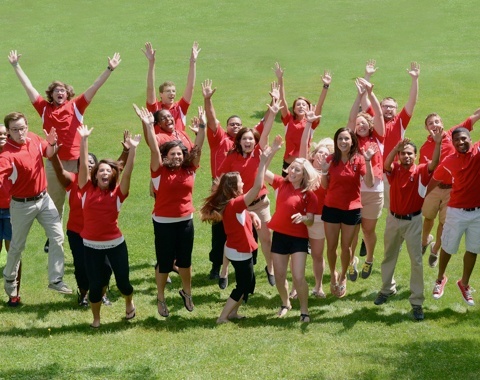 We understand the financial obstacles facing today’s students. So, Ohio public universities are working hard to keep college education within financial reach. We’re already national leaders in containing college costs, with five-year tuition growth well below the national average – and have among the lowest rates of tuition increases in the nation. Based on the recommendations of the Governor’s Task Force on Higher Education Affordability and Efficiency, each of our universities has conducted an efficiency review to identify ways to do things better and reduce costs. Our public universities are identifying opportunities for in-state undergraduate students to reduce the costs of earning their degrees by 5 percent or more. There is nothing more tragic than students who accrue college debt but don’t complete their degrees. Plans are now in place at all of our state universities for increasing the number of students earning degrees, particularly those needed for high-demand jobs. College Credit Plus is an innovative program that allows college-ready students to earn college credit while still in high school. Nearly 65,000 students have taken advantage of this program, resulting in tuition savings of more than $262 million. 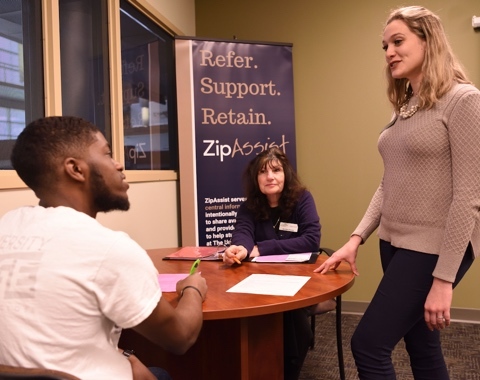 This past year, The University of Akron received a $630,000 grant from Great Lakes Higher Education Corporation & Affiliates to fund a Student Emergency Financial Assistance program designed to keep students in school working toward their degree. The program is based on the premise that students who receive emergency grants stay in school and graduate in larger numbers. Grants of typically less than $1,000 are available for expenses such as unexpected car repairs or medical expenses – expenses that otherwise could force some students – particularly low-income students – to drop out. The longer a student stays in school, the more they will end up paying for their degree. To help freshmen students get a head start on their college classes while saving money, Youngstown State University created the Penguin Jump Start program. Now in its third year, the program allows first-year students to take up to two three-credit courses over the summer for half price. The regular cost for a three-credit course is about $1,000, so the Jump Start program will save participating students about $500. 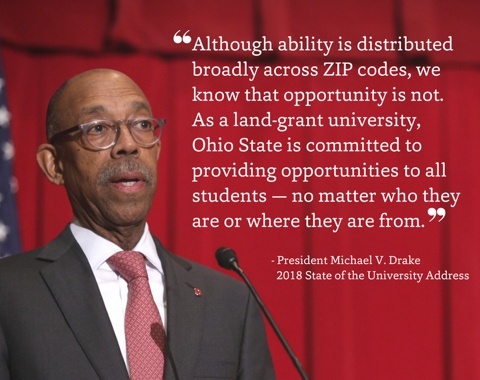 In his 2017 State of the University address, The Ohio State University president Michael V. Drake announced a $40 million increase in need-based student financial aid for the 2018-2019 academic year, including $25 million for the President’s Affordability Grant program. The expanded grant funding benefitting middle- and lower-income Ohio undergraduates is part of the university’s continuing focus on access, affordability and excellence. Through these expanded student support programs, Ohio State will have committed $100 million in need-based aid for students and families since 2015 – exceeding the university’s goal before 2020. Want more information? Want to get involved? Discover additional facts and figures about higher education in Ohio.